The Omeg Family has operated in The Dalles, Oregon, for five generations. Originally, they farmed cattle, wheat and watermelons. Then, in the 1920s, they planted their first cherry orchard. In order to keep their business economically viable over the years, the family has adapted quickly to changes in science and technology. They began planting cherry varieties from around the world in order to extend the length of the harvest season and minimize crop failure risk due to inclement weather. Conservation agriculture saves resources, utilizes natural assets and strives to produce sustainable crops without detriment to the environment. We pride ourselves on agricultural innovation and the application of conservation farming technologies. In recent decades, many farms have experienced a backlash against traditional, industrial agriculture practices due to their negative human and environmental consequences. This has resulted in a resurgence of organic, regenerative and sustainable agriculture movements around the world. 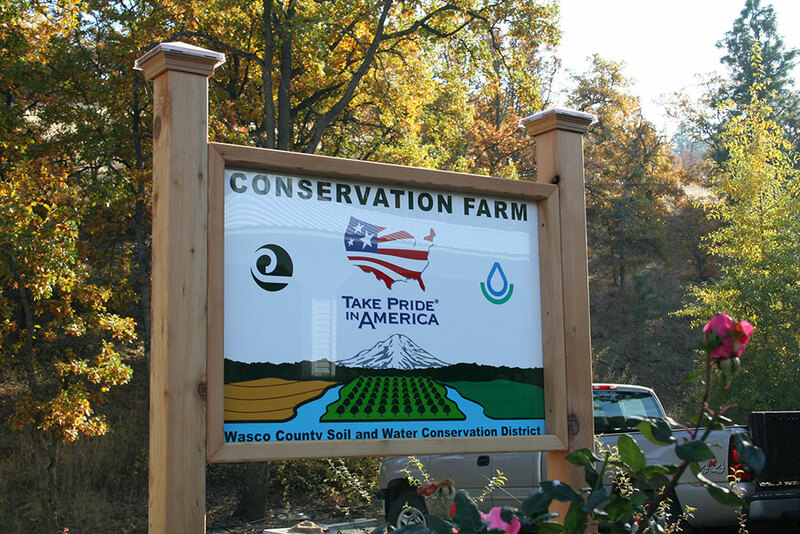 Omeg Family Orchards is a proud conservation farm. We make use of cutting-edge water management systems and utilize natural assets for pest control, such as bat, bird and owl boxes. We also encourage natural pollination by attracting bees, butterflies and other pollinators to our farm with specialized gardens.